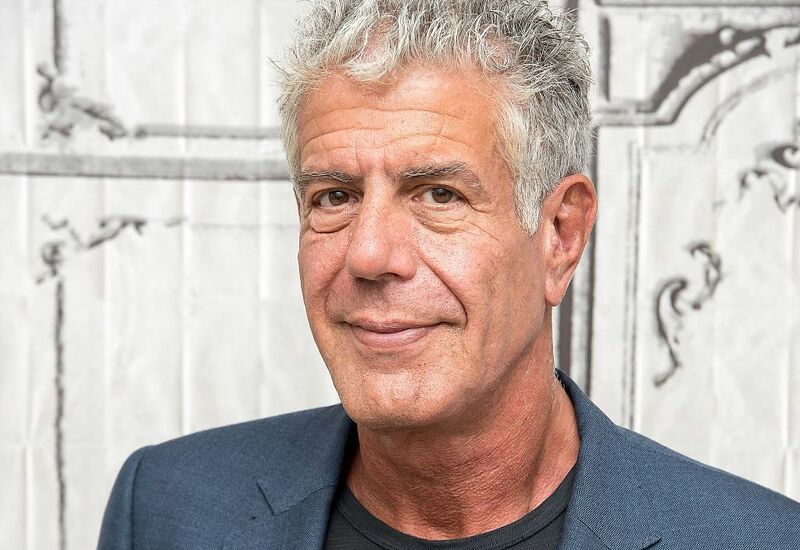 The prosecutor of Colmar in France's Alsace region says that writer and celebrity chef Anthony Bourdain hanged himself in the bathroom of his French hotel room. Prosecutor Christian de Rocquigny told The Associated Press on Saturday that the famed chef and host of the CNN series "Parts Unknown" used the belt of his hotel bath robe to commit suicide on Friday. Of the 61-year-old American's death, Rocquigny said "there is no element that makes us suspect that someone came into the room at any moment." He also said a medical expert had concluded there were no signs of violence on Bourdain's body. The prosecutor said toxicology tests were being carried out, including urine tests, to see if Bourdain took any medications, to try to help his family understand if anything led him to kill himself. Celebrity chef & TV personality Anthony Bourdain, 61, commits suicide this a.m in France.